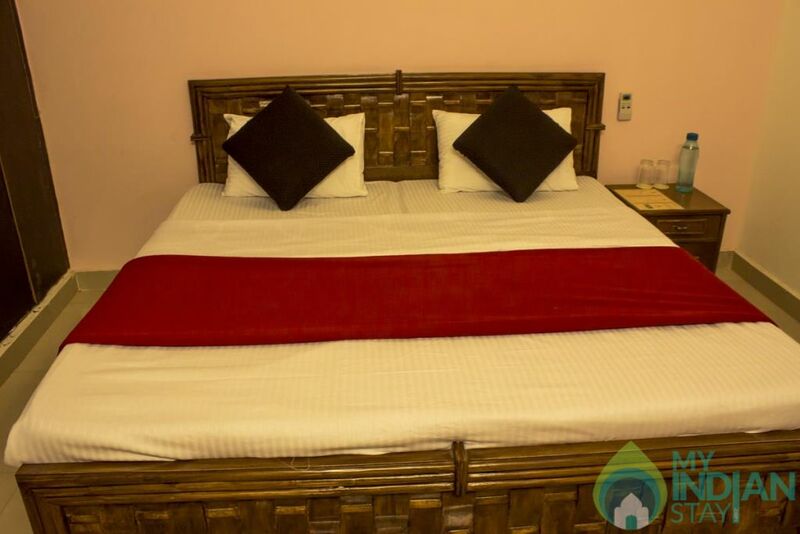 It is pleased to welcome guests from around the world to the best bed and breakfast in Delhi. 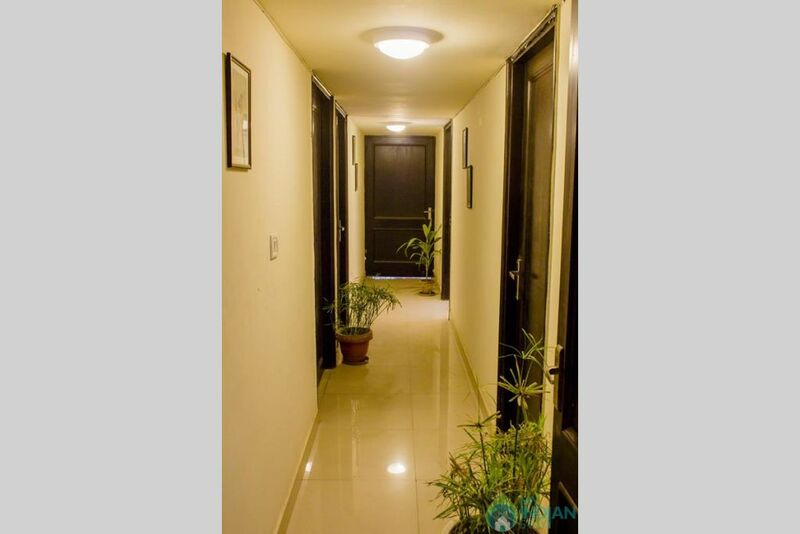 It gives you the pleasure of staying closing to nature in the hustle-bustle of the city with trees and a well maintained garden at both ends of the facility. It distincts itself from the others by bringing calmness in people�s lives. 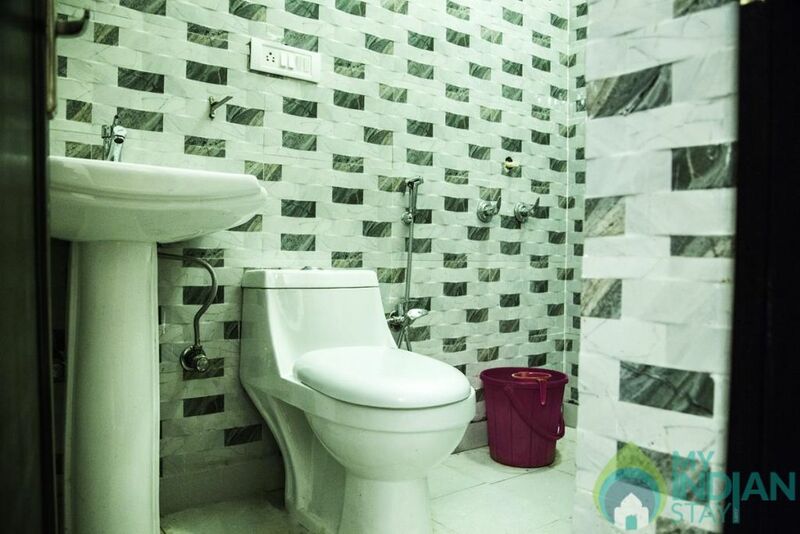 We have 9 units with attached bathroom. 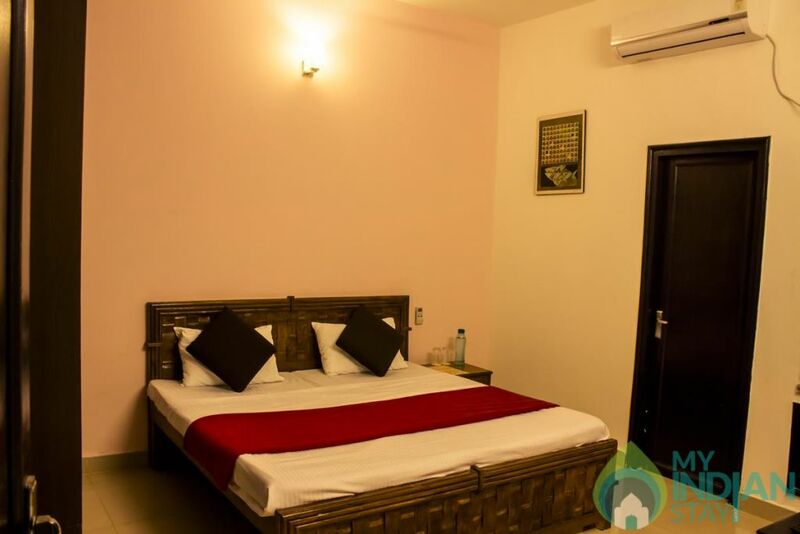 Guests take solace from the world in one of our rooms at Delhi bed and breakfast, every one designed with rich colors, natural textures, and sumptuous fabrics, and each echoing elements of India�s traditional style mixed with contemporary American aesthetics. The management and staff work around the clock to ensure guests have a memorable stay, whether for a romantic getaway, business meeting or special event. 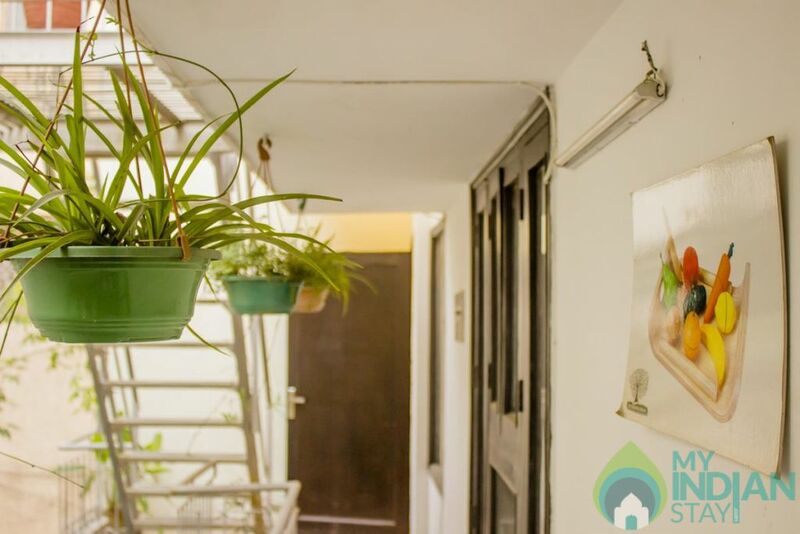 We bring happiness in people�s lives. 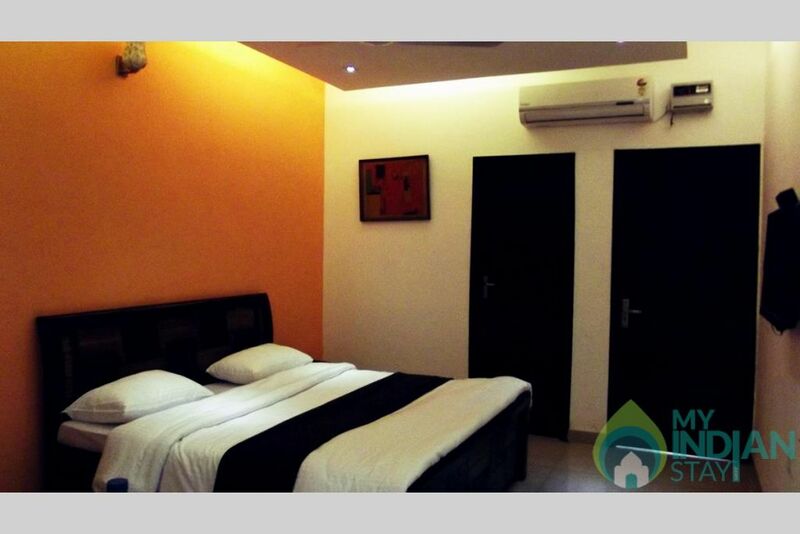 It offers Luxury Bed and Breakfast. 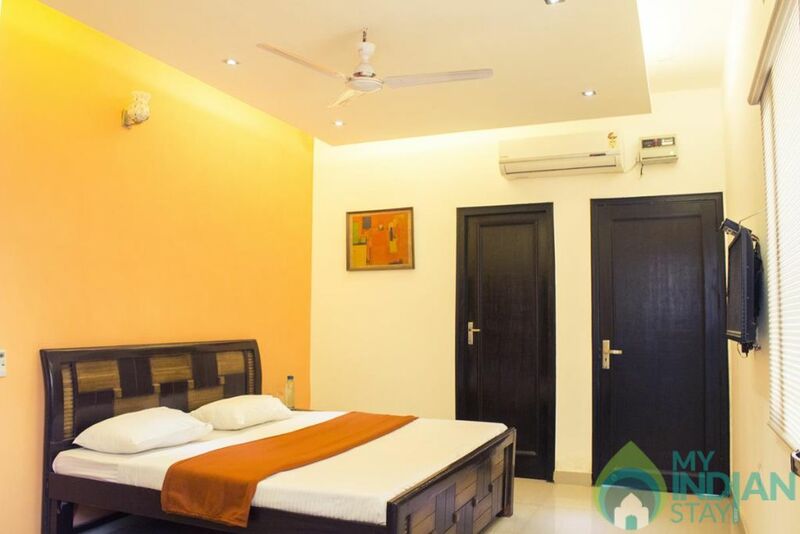 Our accommodations have been uniquely designed to achieve a luxurious but comfortable look and feel. Fabrics and finishes vary from room to room, offering guests a wide selection. 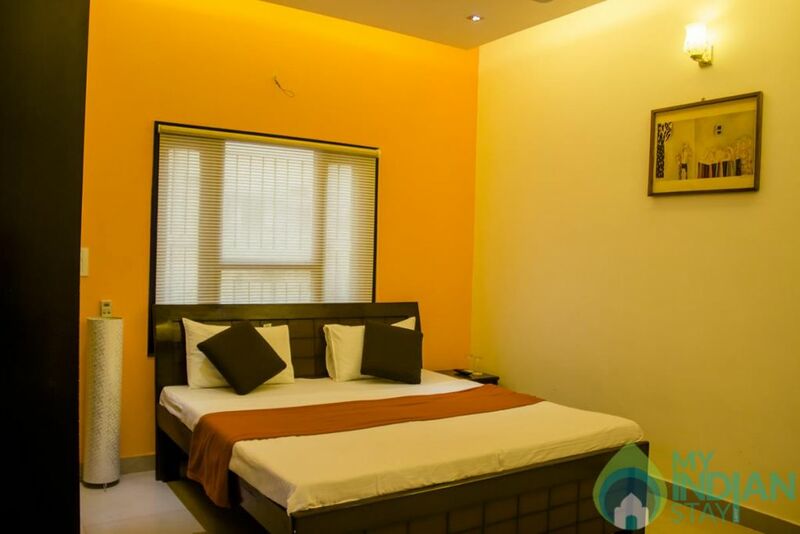 We also provides cheap guest house in delhi. 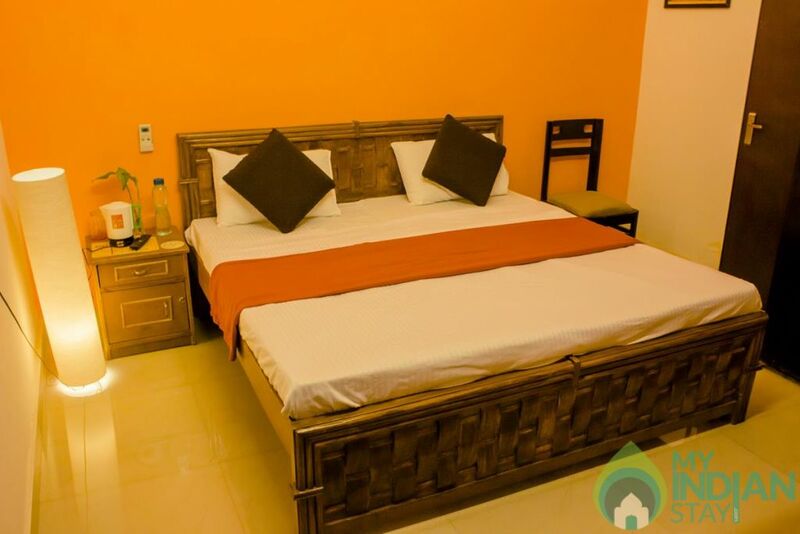 Every guest room includes complimentary wireless Internet access, LED television, attached bathroom with separate shower, ample almirahs for luggage. 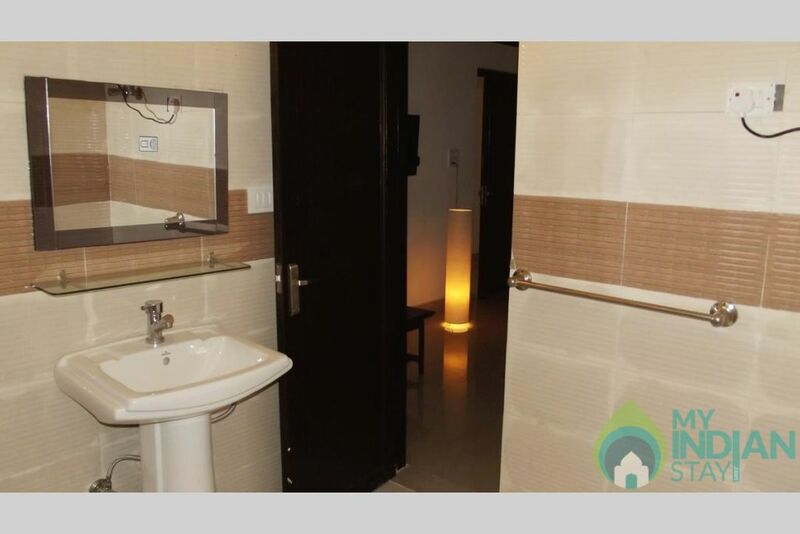 *Gym And Spa Facility Available.